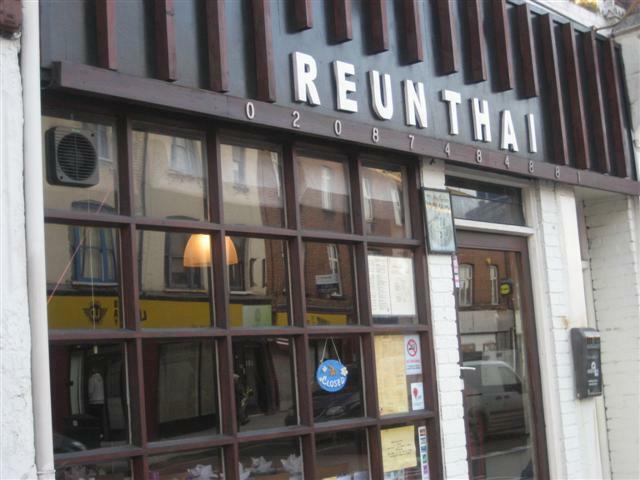 As soon as I entered Reun Thai, I was taken aback by the friendliness of the staff. 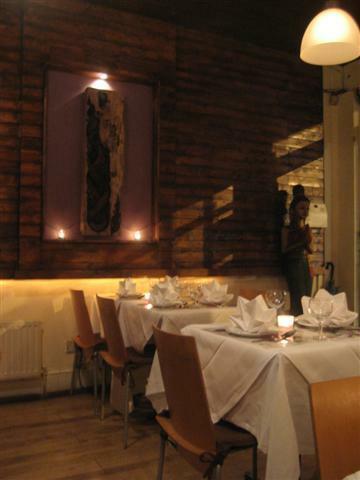 It is quite a small restaurant and was decorated in earthy tones. The wooden chairs were comfortable as they had seat cushions. The Pad Thai Jay was made of rice noodles, beansprouts, carrots, spring onions and crushed peanuts. It was a nice filling dish but was quite oily. It would have been better if it had more vegetables. We were given prawn crackers to start off the meal. 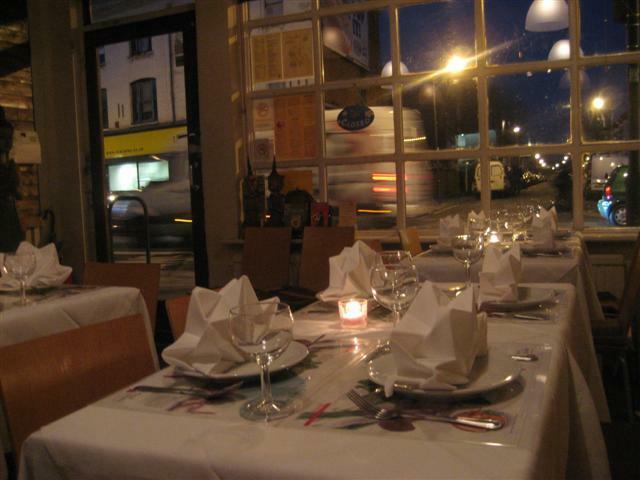 Reun Thai seemed like a popular restaurant and all of the tables were occupied fairly fast in the evening. It was good that we had made a reservation for our evening meal.